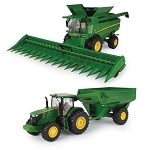 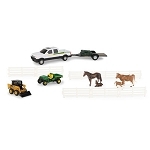 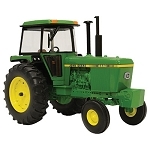 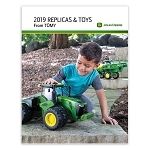 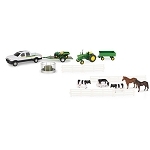 All new 1:32 7270R is a great addition to the Core Play line. 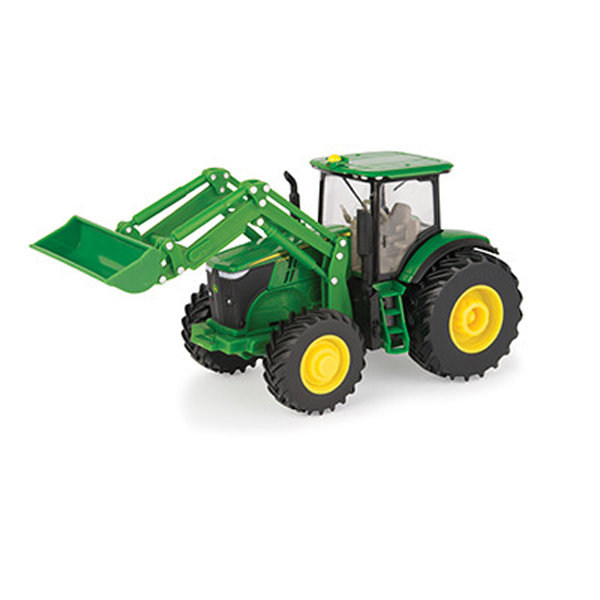 This all plastic replica features removable front loader and front weights. 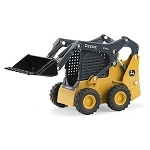 Compatible with most 1/32 scale implements.